Daylight beaming through a hole in the ceiling woke me up. 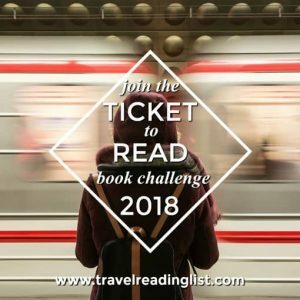 Lying in bed, half asleep and warmly cocooned in a mummy bag, I realized that my nose was cold, my breath had left a frosty ring on the edge of my sleeping bag, and my cap had fallen off. Oh, yeah. I’d spent the night in Québec’s Ice Hotel. When I checked into my room well after dark, I hadn’t noticed that cylindrical opening in the snow above my head. Yes, the ceiling was packed snow. So were the floor, the walls, the nightstand and the surroundings of my bed. I was toasty inside my Arctic-rated sleeping bag, with my clothes scrunched inside down by my feet and my coat layered on top for extra warmth. But, if the sun was up, I needed to be heading for breakfast. 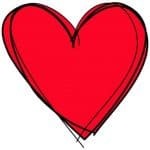 I untied the two drawstrings – the one around my neck and shoulders first, and then the one encircling my face. As I crept out into the chill, I dragged my clothes out and, well, I’ve never dressed so quickly. Reaching for my phone, I checked the time: 7:30 a.m. Putting my feet into cold boots, I was definitely ready for a hot breakfast. Last winter, for the second time in my life, I spent the in the Ice Hotel in Québec. The first time, almost a decade ago, the seasonal accommodation was located at the Station Touristique Duchesnay, about a half-hour’s drive from Québec City. In 2011, it moved “permanently” to the side of the former Québec Zoo, much closer to town (where it will be again in 2014). 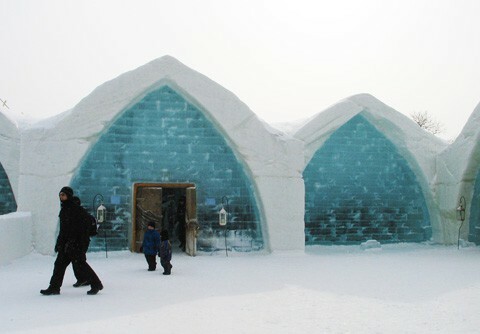 The hotel offers accommodations unlike any others in North America (there is another Ice Hotel near the Arctic Circle in Sweden). It takes a staff of 50 about six weeks to build it — 30 to complete the structure and the rest to do the ice and snow sculpture décor. More than 15,000 tons of snow are manufactured on site, churned and molded to be especially dense. 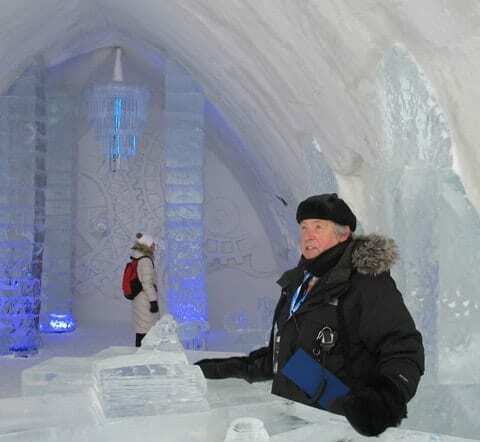 The Hôtel de Glace isn’t just for sleeping in an ambient temperature right around 27°. Some 400 hardy souls can crowd into the bar to sip vodka from glasses made of clear ice and dance the chill away. An ice slide next to the bar seems to become more attractive as the vodka consumption increases. There’s an area of hot tubs and a sauna out under the stars if you’ve brought your bathing suit (or not). There are 44 rooms and suites at the Ice Hotel. 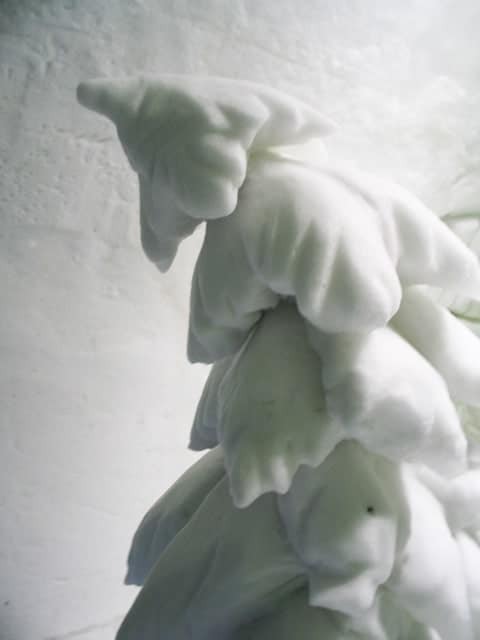 While the room I had was just plain white, the theme rooms are like sleeping in a snow sculpture. Were money no object, I would have selected the room with ghostly evergreen trees enhanced with strategically placed green spotlights. Should you need to, ahem, use the facilities at night, the closest are heated, insulated porta-potties. More conventional facilities, plus storage lockers and showers, are located in a nearby building. That’s where breakfast is served. 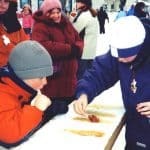 Time your overnight at the Hôtel de Glace with Québec City’s Winter Carnival — this season’s dates are January 31 through February 16, 2014. The Québécois are a hardy sort. Faced with yet another endless winter sixty years ago, they invented a celebration to drag people out of hibernation. 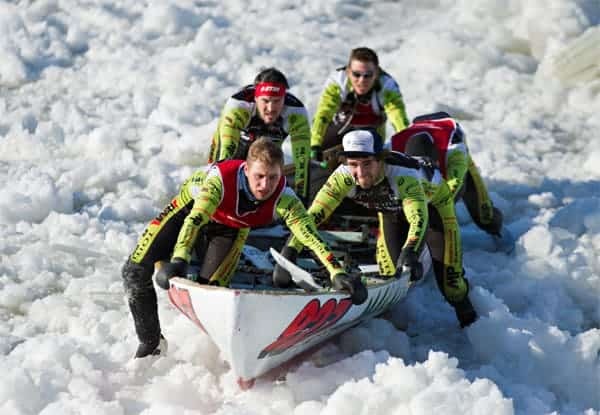 This year’s Carnaval de Québec will attract at least a million visitors from around the world for a canoe race across the frozen St. Lawrence River, music evenings, night parades, a 400-foot-long ice slide, an international snow sculpture contest and more than a fortnight’s worth of events. You won’t want to miss the ice palace – the official “home” of the carnival mascot, Bonhomme Carnaval. This quintessential snowman, with his Cheshire cat grin, red stocking cap and striped sash, reigns over the event, along with his “faithful dog Cristal” and a crazy retinue called Knuks. 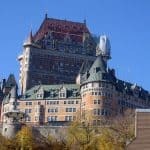 NOTE: The author’s most recent trip to Carnaval de Québec and Hôtel de Glace was hosted by Tourisme Québec; the opinions expressed here are her own.